HOUSTON- Mayor Sylvester Turner and Mike Temple, executive director of Workforce Solutions-Gulf Coast, announced a major hiring initiative today that aims to place Houstonians who lost their job due to Hurricane Harvey into jobs repairing city-owned infrastructure damaged by the storm. “Workforce Solutions is recruiting and certifying eligible candidates for approximately 400 jobs repairing city buildings, parks, and other facilities that sustained storm damage,” said Mike Temple. On Thursday, November 2, 2017, the City of Houston and Workforce Solutions will host the “Turnaround Houston Disaster Recovery Hiring Fair” at the Tidwell Community Center located at 9720 Spaulding, Houston, Texas 77016. City representatives and contractors will interview candidates and make job offers on-site, contingent on applicants passing a drug screening and background check. 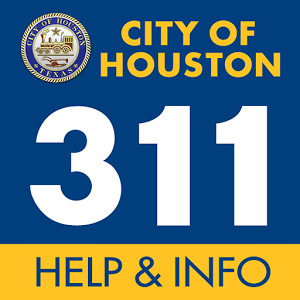 The City of Houston is a second-chance employer. Candidates with prior criminal records will be evaluated on a case-by-case basis. To secure an interview during the hiring fair, individuals MUST visit a Workforce Solutions Career Office before November 1. More information can be found at www.wrksolutions.com/turnaroundhouston.